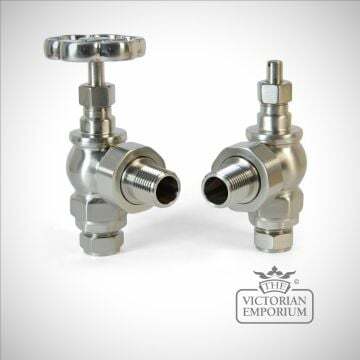 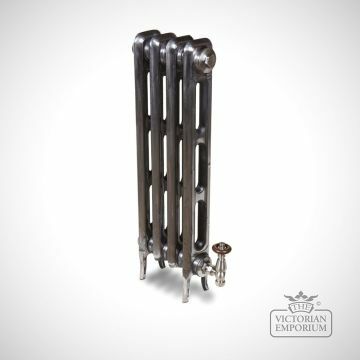 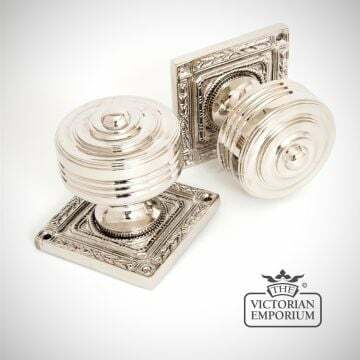 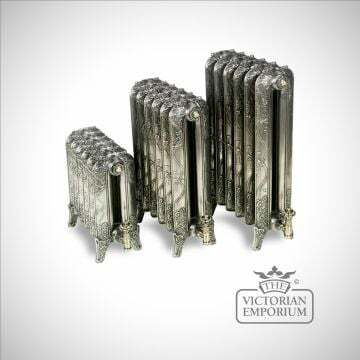 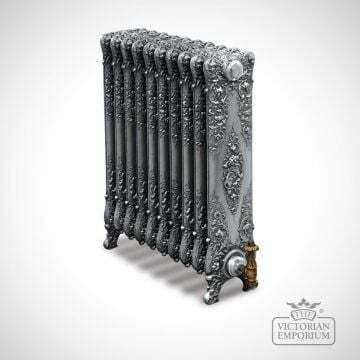 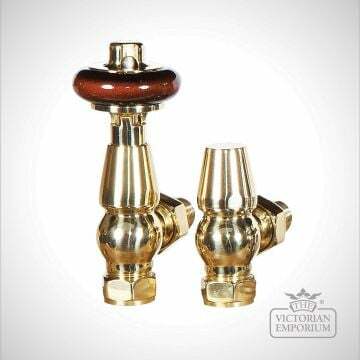 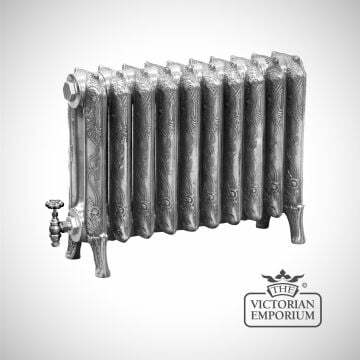 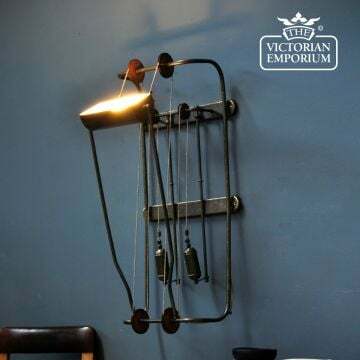 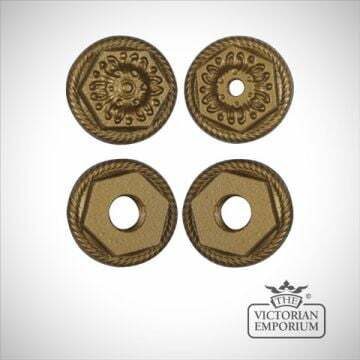 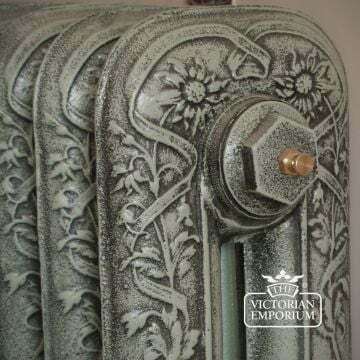 Our cast iron radiators come with a brass bleed valve as standard however we offer a range of radiator bleed valves to our radiator valves as well and our paint finishes. 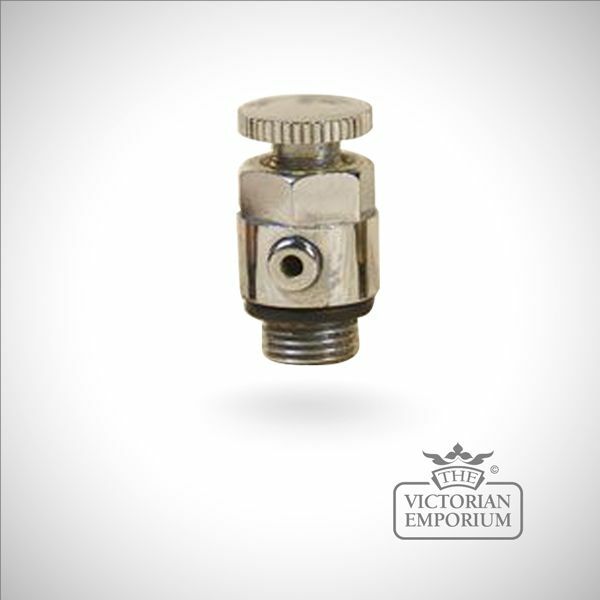 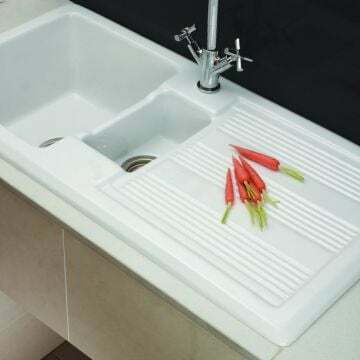 Bleed valves / air vents are used to bleed any excess air from the radiator which might have been taken in during installation. 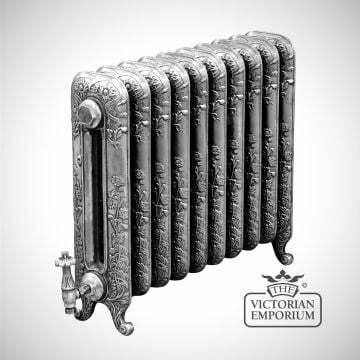 Bleeding your air vents will ensure that your cast iron radiator is fully efficient as all inner surfaces should be filled with hot water. 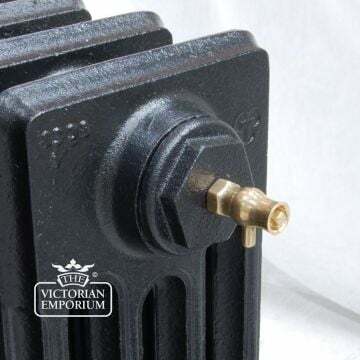 If your cast iron radiator is not heating up sufficiently this may be due to the fact that the air vent needs bleeding until water runs from the air vent.